Wait, a year?!?! Better improve those detective skills, Bruce. To be fair, he gets distracted by every single member of his rogues gallery and on top of all that he has to watch Harvey Dent go crazy and turn into Two-Face. 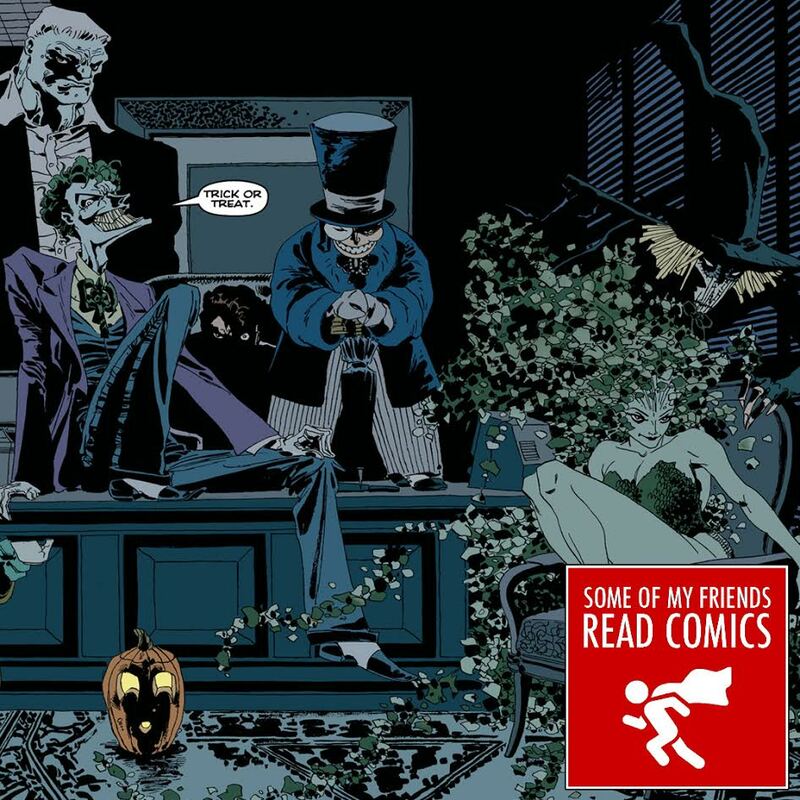 Join us as we read The Long Halloween and disagree completely on just about every aspect of this story!